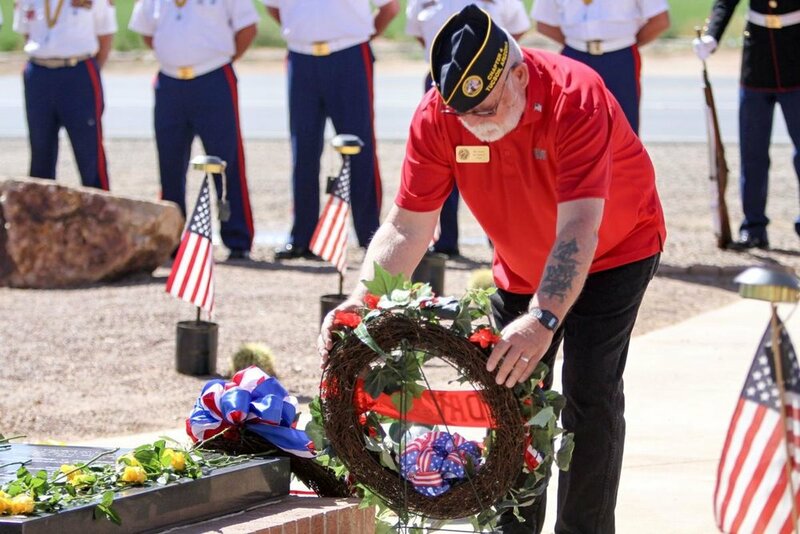 The Marana Regional Airport will host a U.S. Marine Memorial Service on April 6, 2019 at 10 a.m. The Memorial Service at the Marana Regional Airport is to honor the 19 U.S. Marines that were tragically killed in an MV-22 Osprey Tilt rotor aircraft accident at the Airport on April 8, 2000. The ceremony will include posting of colors by the Marine Corps, wreath laying by various organizations, guest speakers Honorable Mayor Honea, Department of Arizona Marine Corps League Commandant John Rodriguez, and Cpl Joshua Hanson, 3rd Battalion 5th Marines 0331 Machine Gunner, rifle salute, taps, bagpiper, and vocalist Amanda Sinner. A special missing man formation flyover provided by the Scorpion Squadron of the West Coast Ravens Formation Team.